Q. 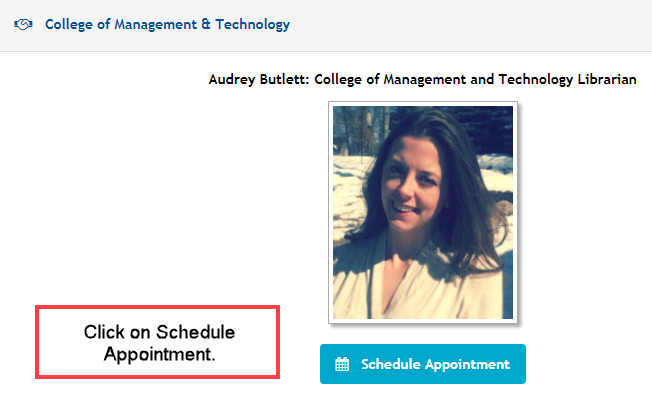 How do I make an appointment with a Library Liaison? 1. Start on the Library's homepage. 2. In the upper right, Click on Ask a Librarian. 3. 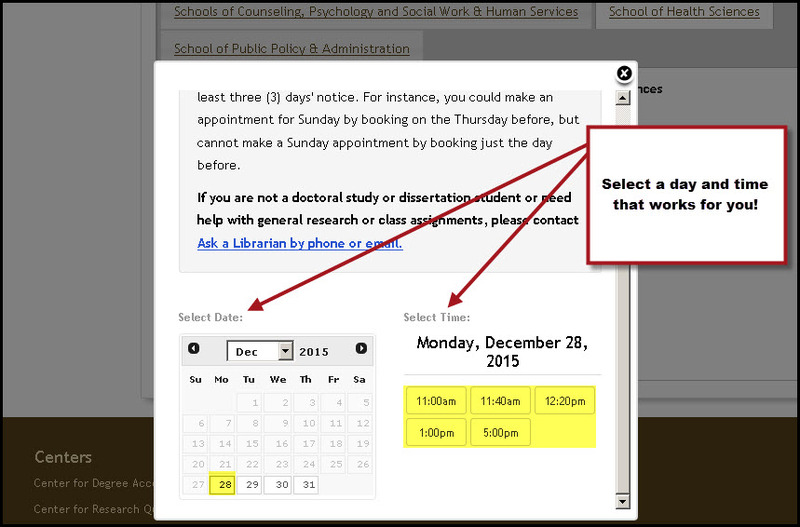 Click on Doctoral Research Appointment, then Schedule a Doctoral Research Appointment. 4. 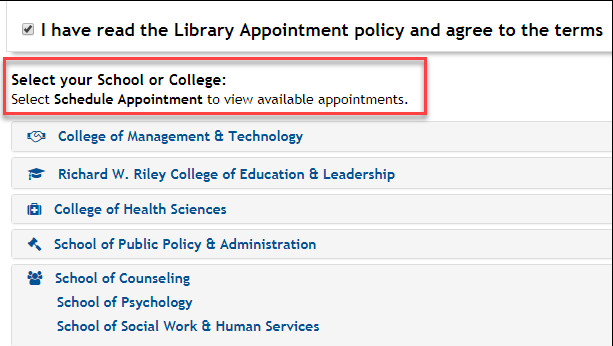 On the Library Appointments page, read the guidelines. 5. Check the box that you have read and agree to the guidelines. 6. Select your school from the options. 8. Select an available time that works for you! Appointment times for the next, coming month become available the last week of the previous month. A confirmation email will be sent to your Waldenu email address. determine whether your research topic is "good" or "bad"
Does the Library have videos? Have more questions for the Library? Ask a Librarian!